Earth Day Santa Cruz is an exciting community event offering educational information, activities for kids including an arts and crafts tent, live music and a focus on green businesses. 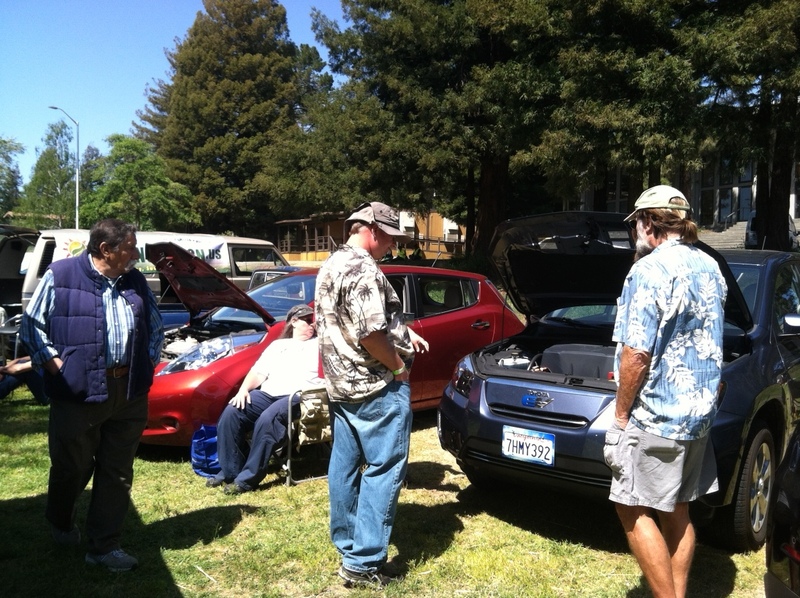 MBEVA, The Electric Auto Association Central Coast Chapter and Ecology Action are organizing an electric vehicle display area near the Water Street Bridge side of San Lorenzo Park. Community members will have the chance to view a variety of electric vehicles and talk with owners about their experiences with driving electric. If you are an EV owner and are intersted and willing to display at this event, please contact Emily at egomez(at)ecoact.org.